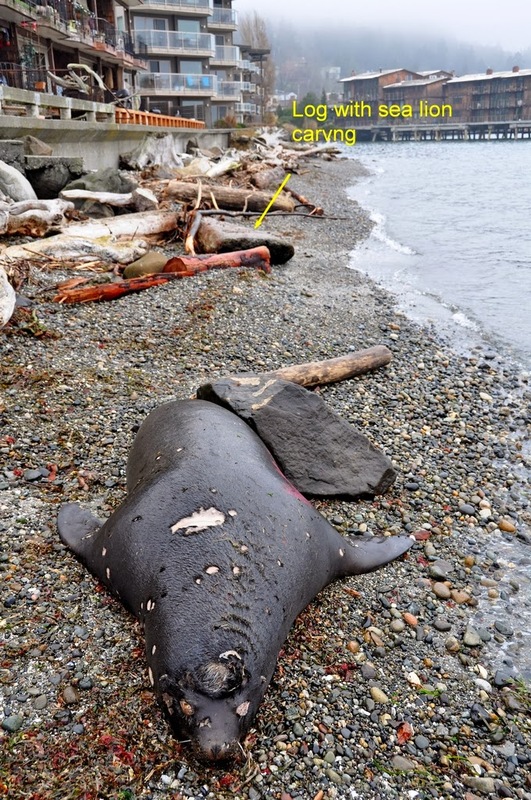 In the last posts I covered the incident of the dead California Sea Lion that washed ashore on a beach in West Seattle. The sea lion remains on the beach as plans for its removal are being formulated at Seattle Animal Control. The animal rests on a private beach. 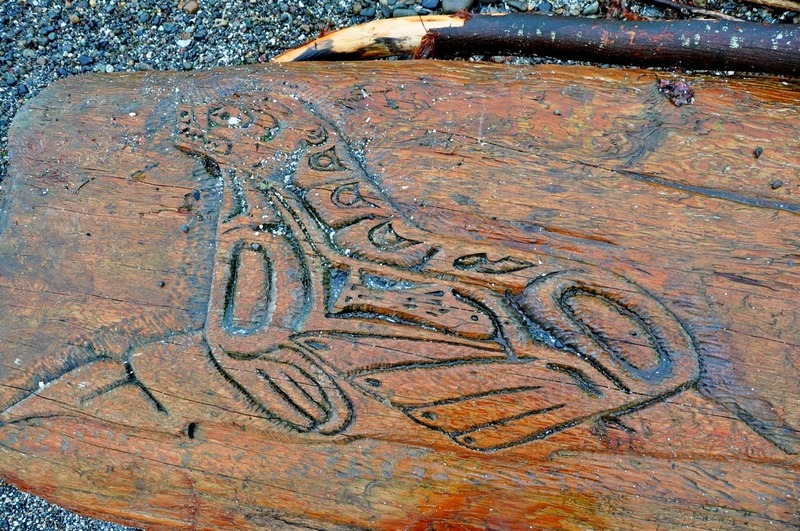 Has anyone seen the Sea Lion carving since?